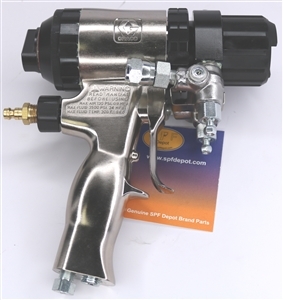 The Fusion MP Gun parts you'll find here include Graco OEM MP Spray Gun parts and also parts for Graco MP Gun use manufactured by us here at SPF Depot for aftermarket application. 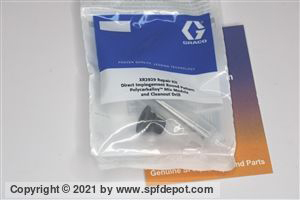 Although the parts we make for Graco's Fusion Mechanical Purge Gun are as good as or, in some cases superior in quality to those offered by the original manufacturer, the price differences are significant. 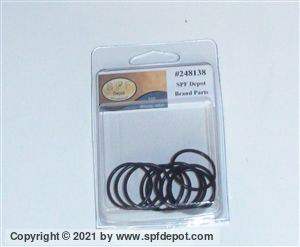 As an example, consider the various O rings for MP gun use found here. 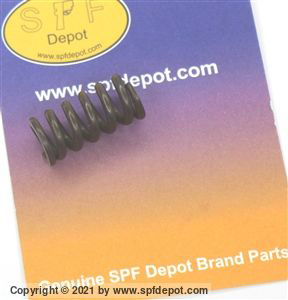 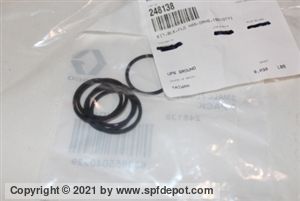 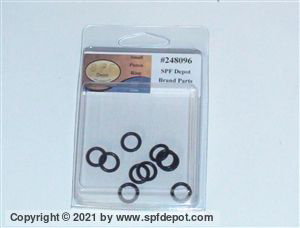 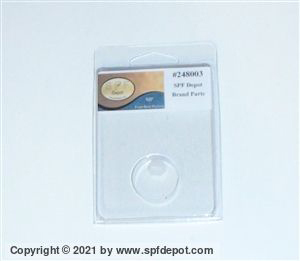 The complete O-ring kit, SPF-248000, is being offered here at a near 65% discount from the retail price of the OEM kit. 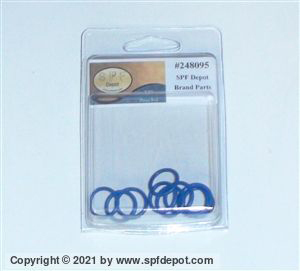 You'll find similar deep discounts on various other replacement parts offerings, including fluid housing o-rings, purge rod o-rings and small piston o-ring 10-packs. 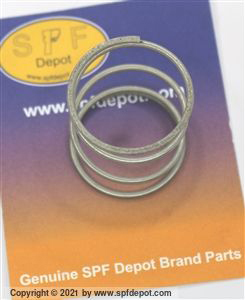 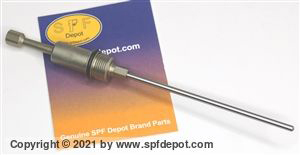 At SPF Depot we stand firmly behind the top quality of our aftermarket replacement parts and are confident you'll agree high quality doesn't have to mean high prices!